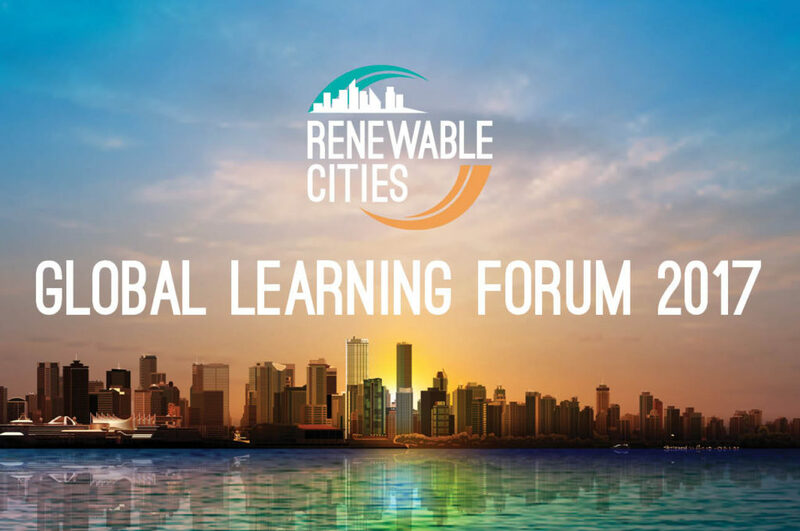 We are very excited to announce Global Learning Forum 2017! 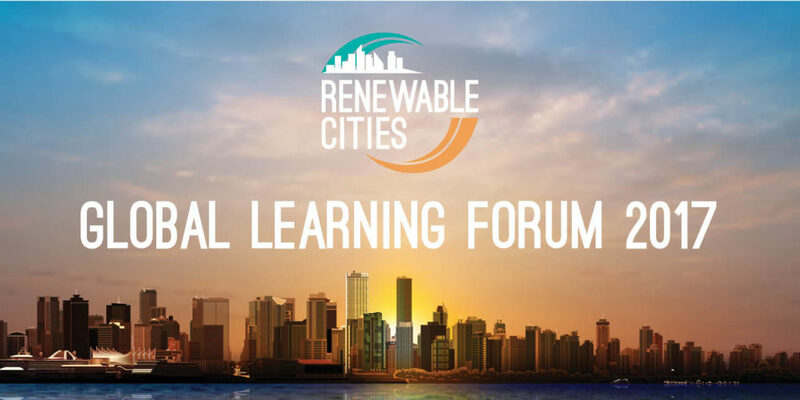 This event will gather 400 leaders in Vancouver, British Columbia from May 17-19, 2017 for a solutions-orientated dialogue on 100% renewable energy in cities. After participating the Forum, the City of Vancouver and Oxford County adopted ambitious 100% renewable energy strategies, while a number of other municipalities took steps to further explore the adoption of such a target. Visit the Global Learning Forum 2017 webpage.